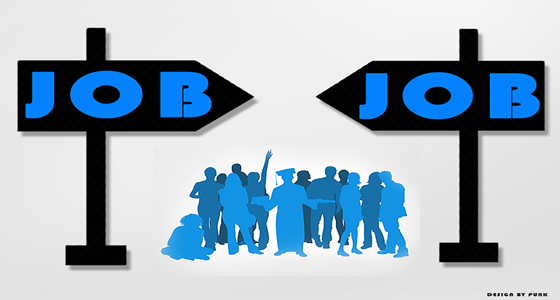 Kendriya Vidyalaya Sangathan invites applications for 1017 posts of Group-B. 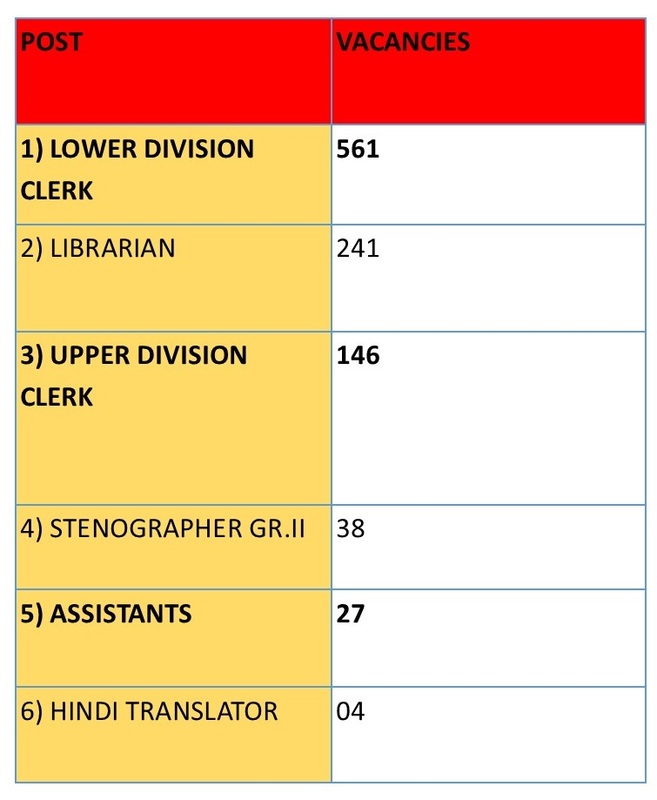 Of these 517 are of Lower Division Clerks. Last Date 11 Jan 2018.